The Lower Basin plan should address some of the “structural deficit,” but at a cost to some current water users in all three states. The Upper Basin Drought Contingency Plan does three things: establishes a method for “banking” conserved water each year; cloud seeding (not a conspiracy theory); and last but not least, joint operations of the Colorado River Storage Project reservoirs (CRSP). The water-banking scenario works with what water wonks call “demand management,” and there is a big debate about how that will play out. 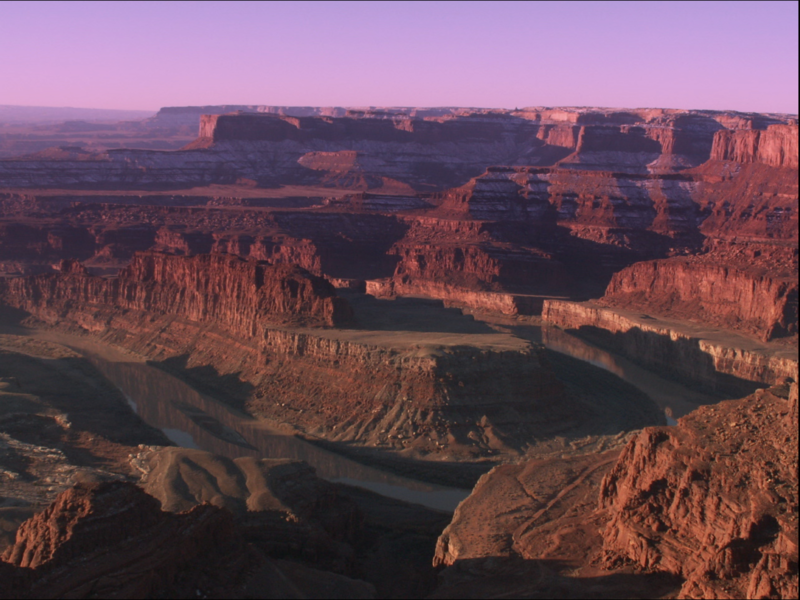 In the dream-world scenario, farmers fallow fields, temporarily — with compensation — and the water will flow down to Lake Powell without being used by anyone else and will be saved for a year when there is a shortage of water. The catch is that it will take years to develop a system of shepherding, accounting and paying for the saved water. The joint operations of the CRSP reservoirs is what will carry the bulk of importance in the next few years. The new DCP outlines a system where Flaming Gorge Reservoir, Navajo Reservoir and the Aspinall Unit in Colorado can all be used to prop up Lake Powell water levels, which in turn prop up Lake Mead water levels. Once again, this is not a permanent fix. We might have a few years operating under this scenario, but that’s all the Upper Colorado River Commission is banking on. These drought agreements will lapse in 2026 (if they make it that far). Then new ones will have to be established.